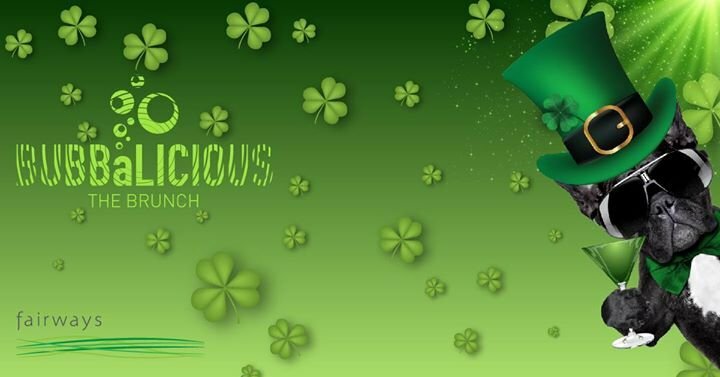 Celebrate this special Irish Festive Day with a themed brunch and continue the party with Be on the grass from 4pm to 1am including food trucks and live band The Saga, plus a DJ. On Saturday, enjoy Paddy’s day with family including a fun filled activity day at our Events lawn, including a petting zoo, pony or camel ride (half day), food trucks and kids activities. From 10am to 8pm.